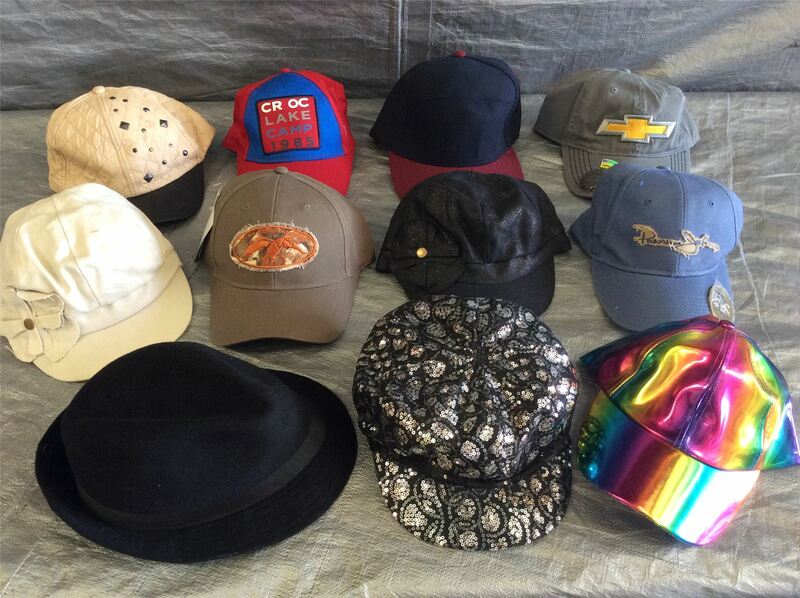 You are purchasing a wholesale lot of assorted hats. The items in this lot are new, mostly still with reatil tags/packaging. Please see the images in this listing to see the assortment included. This lot contains a mixture of Men, Women, and Children Hats. Its mixed with Ball Cap style hats, Snow hats and more. The brand in this lot contain a mixture of Jacklyn Smith, Bongo, Ford, and more. Click the button below to add the Wholesale Lot of Assorted Hats, Brand New, Mixed Styles, Approx.35 Pieces to your wish list.